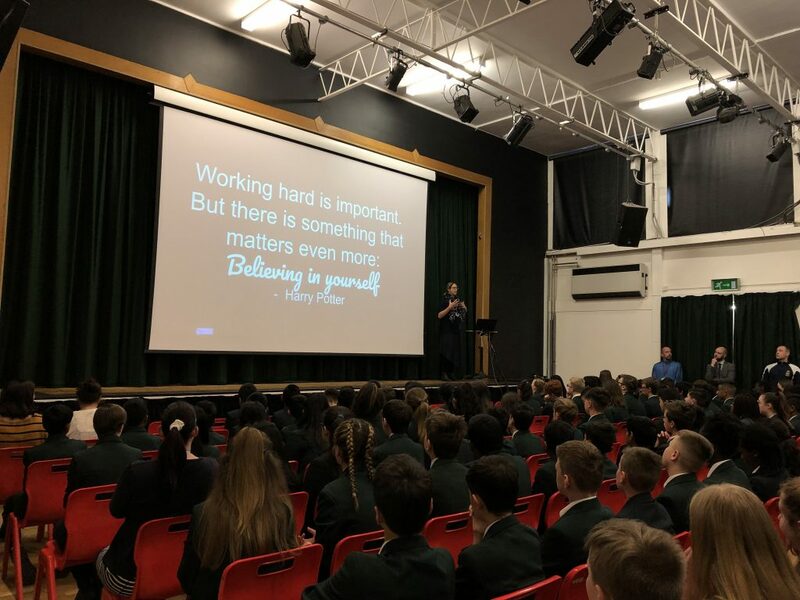 In some quite inspiring main school assemblies, led by Associate Leader and Head of Sixth Form Mr O’Kelly and Pastoral Manager Ms Blowers, our three core values of Belief Motivation and Success were highlighted to all students this week. 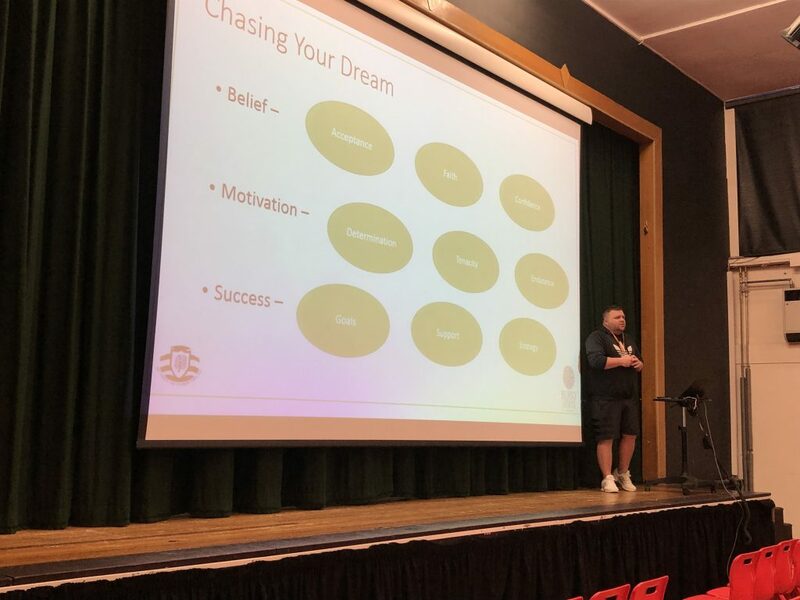 Mr O’Kelly used the example of supreme perseverance and determination set by Tiger Woods in coming back after a very difficult period in his life to win the recent US Masters and talked to the students about how to apply some of these principles in their own circumstances to achieve great success this year and beyond. 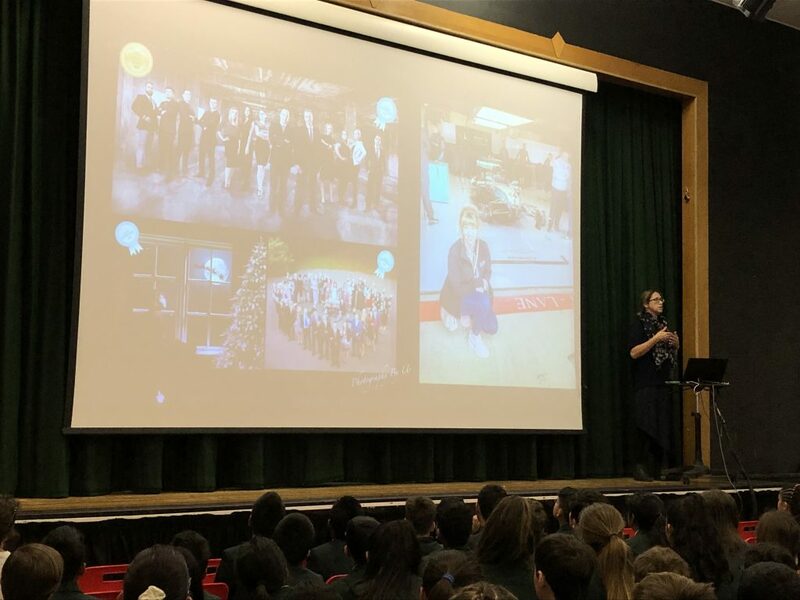 Mrs Blowers used some superb examples of peers from her own time as a student at Bushey Meads and told the students about their success that they had achieved – some of them have gone on to become successful authors, creative entrepreneurs, successful social media communicators, some of them travelling the world and all with hugely rewarding careers and lives. 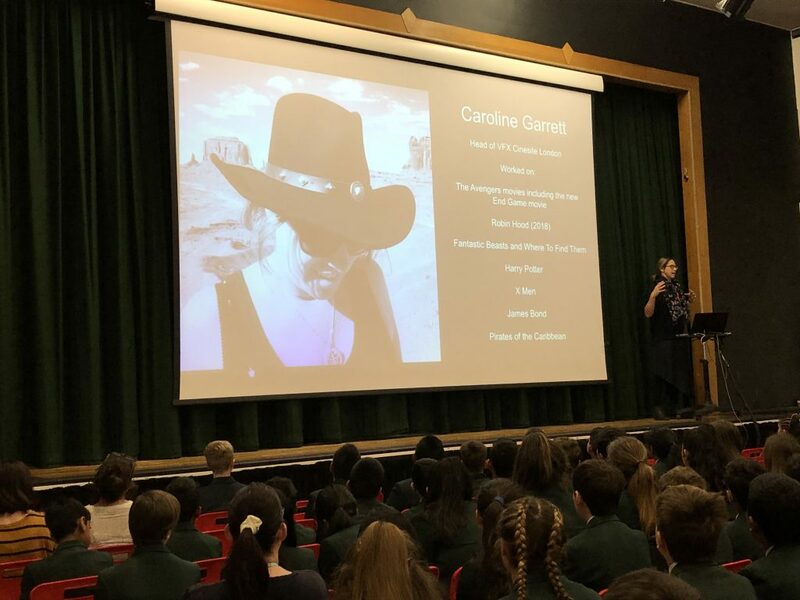 She encouraged the students to look around the main hall and see the potential in the room – doctors, dentists, teachers, midwives, police officers, researchers, scientists, business men and women etc. 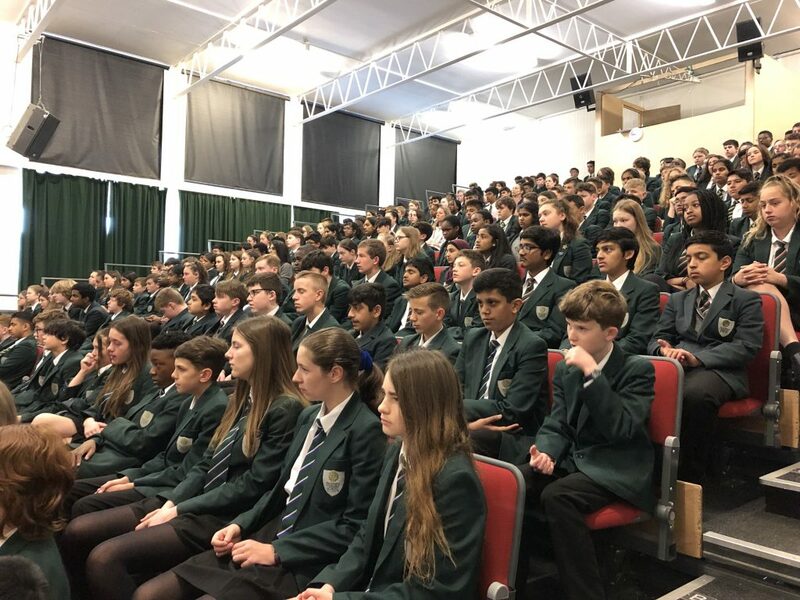 It was a very poignant reminder of what we are about at BMS – ensuring that each and every students achieves their true potential. Students of course have to play their part; they need to believe in themselves and motivate themselves to work hard setting their goals to achieve great success. A great start to the new half term!